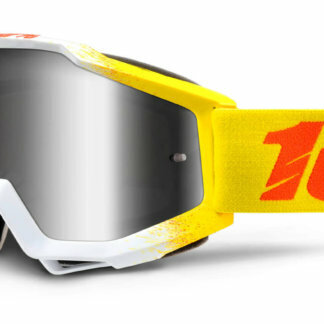 View basket “100% Accuri Goggles – Fluo Yellow – Anti-fog Mirror Red Lens” has been added to your basket. 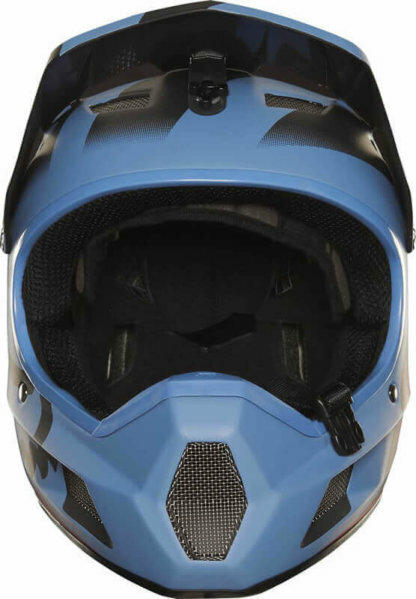 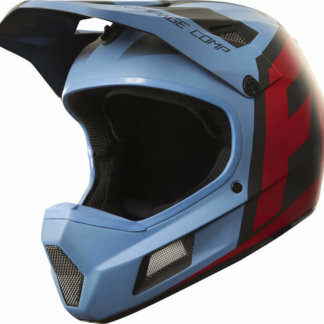 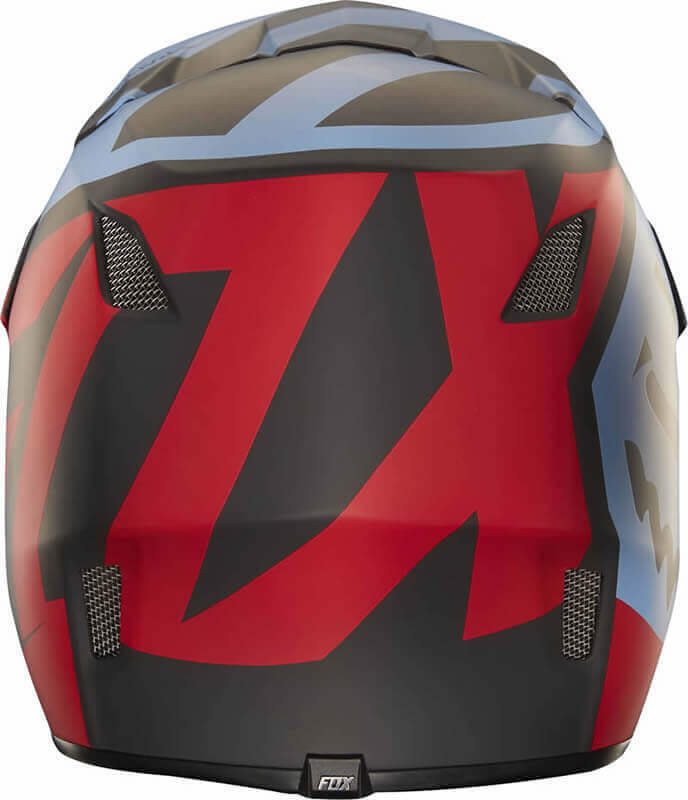 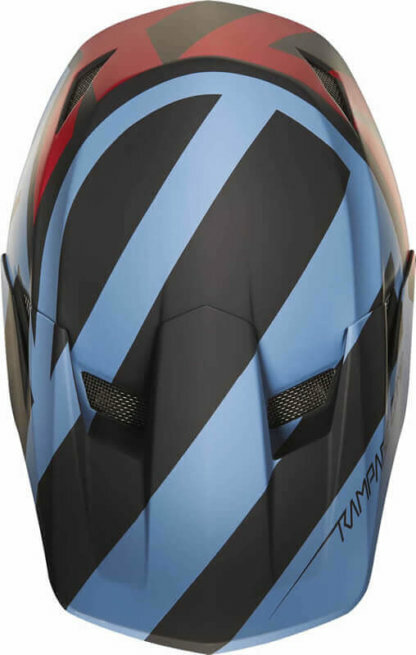 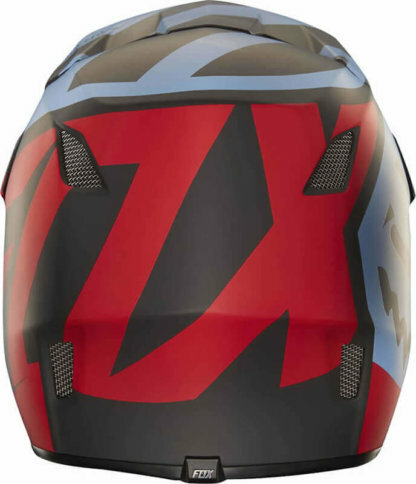 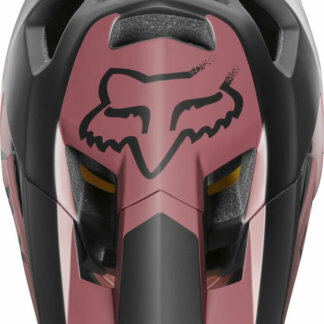 The Fox Rampage Comp Full Face Helmet raises the stakes in the mid-level full face helmet market. 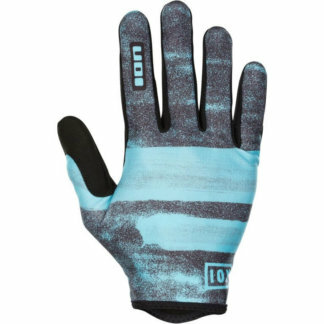 Remarkably lightweight and well ventilated. 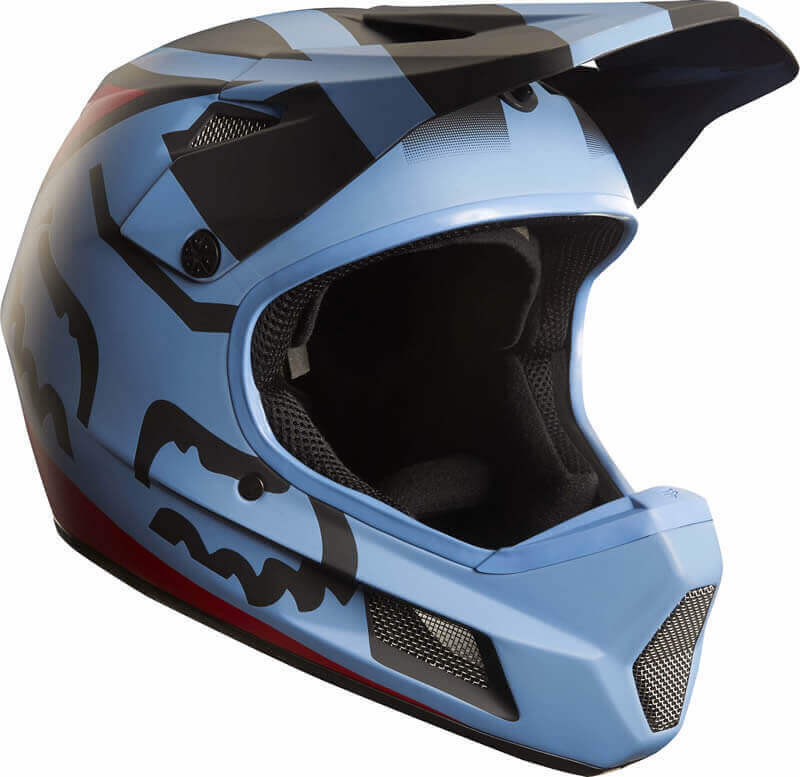 The Fox Rampage Comp Full Face Helmet raises the stakes in the mid-level full face helmet market. Remarkably lightweight and well ventilated, the helmet provides comfort and performance for every mountain bike rider.